Alberto joined Orica as a Board member in 2013 and was appointed CEO in May 2015. His executive experience includes leadership roles across the global mining, petroleum, energy and electricity sectors. 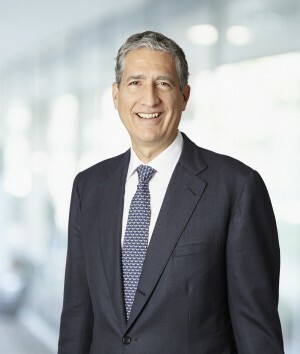 Prior to joining Orica, Alberto was an executive with BHP Billiton, including Group Executive and Chief Executive Aluminium, Nickel and Corporate Development, Group Executive and Chief Commercial Officer and President Diamonds and Specialty Products. Alberto has also held key leadership positions at Cerrejón Coal Company, Ecopetrol, the International Monetary Fund and the Colombian government.